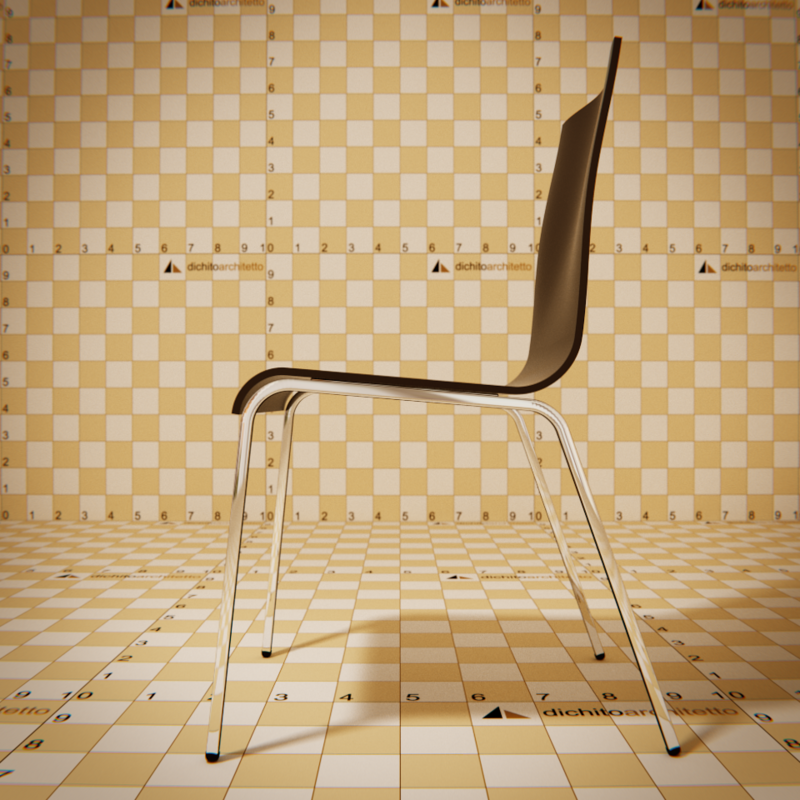 Chair 3d model is available for download; I created it for Blender and its rendering engine Cycles. The file, to reduce its size, contains just the 3d model ready for use: to use it in your scene, simply use the Append command (Shift + F1), select the file wooden_and_steel_chair.blend, view the contents of the “group” folder, select the group and then click” Append “. Materials are fully procedural and ready for use; you can change setting (eg. wood color) if you need so; for the sitting I used matt laquered wood. 3d model is ready to fit a scene with 1 blend unit = 1 metre. If you decide to distribute copies or modified versions of this file you have to do so under the same condition. If you want, you can send me feedbacks, suggestions or your render results by email or via the contact form. Filed under 3d Graphics, 3d model, Freeware. 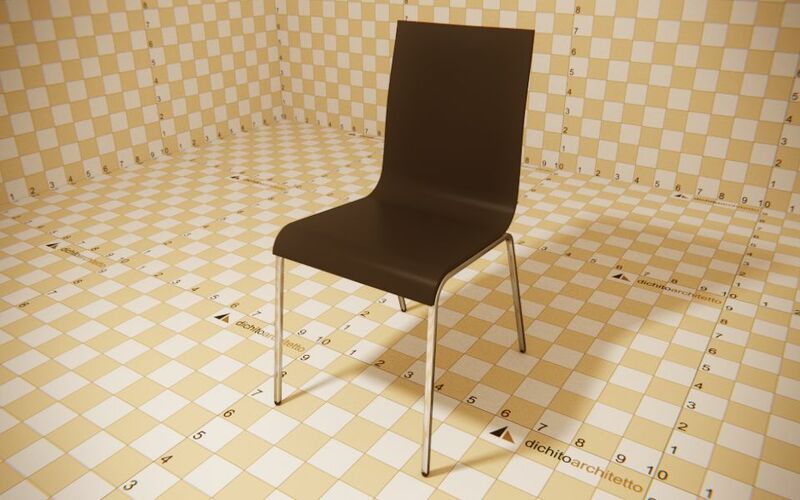 Tagged 2015, 3d graphics, Blender, Chairs, Cycles, Dining room, Downloads.